♥LOVE TIP – Sunday September 9, 2012. I want everyone to stop right now and nurture themselves by watching this most extraordinarily exhilarating song and video clip I have seen in a long time! !......I watched it over and over and over♡♥♡.....utterly inspiring.....I cried and cried such sweet tears..... Enjoy!! Let us every day inspire, motivate, mentor and support each other to go out and make a difference and leave our mark! 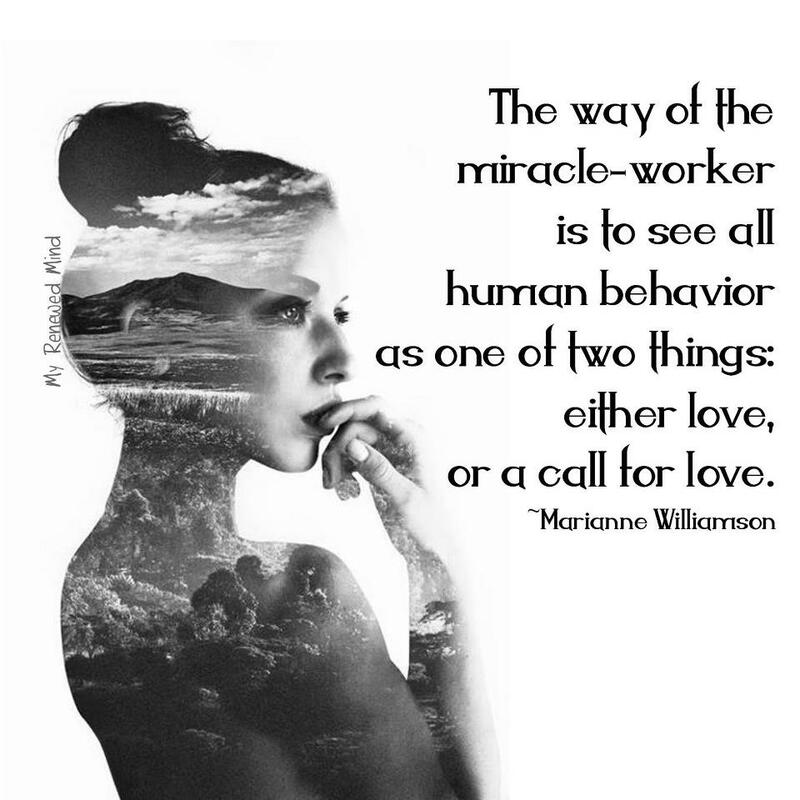 This quote so inspires me – “seeing all behaviour as ♥LOVE or a call to ♥LOVE”. How's that for Radical ♥LOVE along the lines of ♡Tara Brach’s concept of Radical Acceptance………. 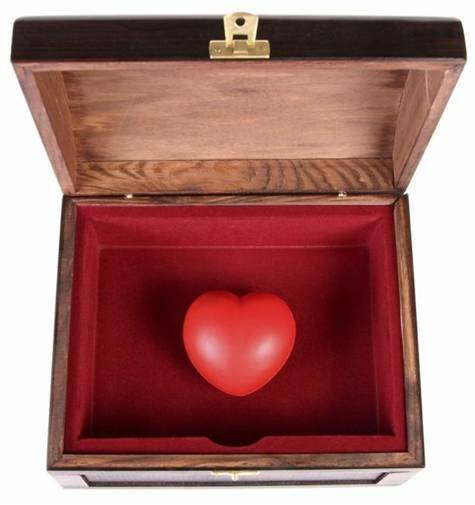 As ♡Wayne Dyer says, "There are only two emotions – Fear and ♥LOVE. Go with ♥LOVE". What do you think? Your choosing ♥LOVE, Kindness, positivity and ★e-X-ceptional relationships matters to me! Amazing and Beautiful, it brought tears to my eyes as well.. <3 thank you for sharing~ I had to share as well! Previous post: I choose ♥LOVE and relationships and kindness. What do you choose?